The book opens with the LA Riots of 1992, sparked by the acquittal of four white police officers, cleared of the assault on Rodney King. As the violence escalates Bosch and his counterparts find themselves rushed from crime scene to crime scene under the protection of the National Guard, unable to devote time to each murder victim- the majority of whom end up as files in the Open Unsolved Unit where Bosch is now based. Bosch is haunted by one particular murder, that of a female Danish photo-journalist, Anneke Jesperson, shot at point blank range in an alley during one of those fateful nights, and re-opens the investigation into her death. 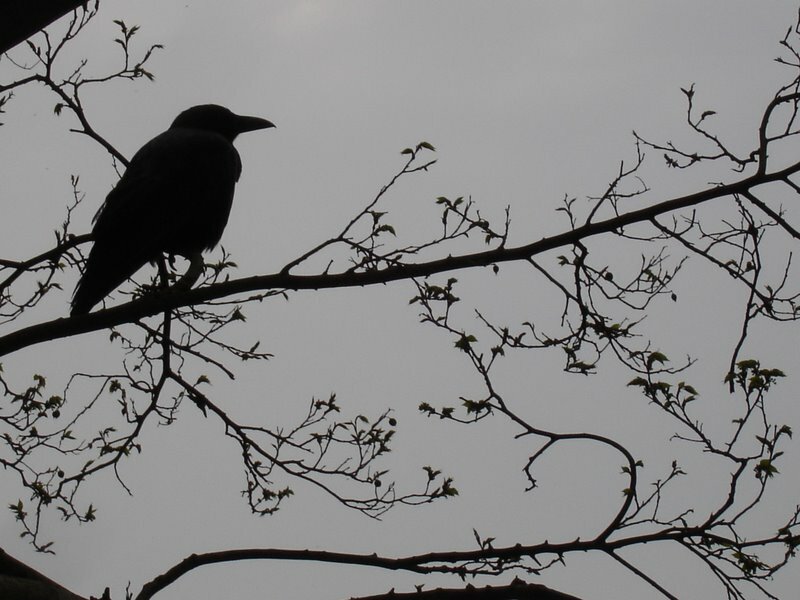 Working on the assumption that every case has a ‘black box’- a key piece of evidence that will provide insight into a case- Bosch goes on the trail of the missing murder weapon and ends up embroiled in a far greater conspiracy and, of course, danger. Once again Bosch is presented as a moral and focused police officer, evidenced by his interaction with Jesperson’s family and former colleagues and despite a totally bogus accusation on his professional behaviour by his immediate boss and the Professional Standards Bureau, Bosch displays his deep-seated tenacity that this case will be solved whatever the cost. Once again, Bosch is presented as a harbinger of morality, where the rights of the victim are at the forefront and the quest for justice paramount. On a personal level, there is a very nice examination of Bosch’s tentative relationship with his daughter Maddie and a real sense of them getting used to one another and this relationship strengthening over the course of the book. The plot is smooth and convincing and spirals outwards satisfactorily as Connelly introduces a conspiracy amongst military personnel linked to his original investigation and, despite the rather ‘Hollywood’ action thriller denouement, I enjoyed the way it played out thanks to the pacing and the compelling character of Bosch that outweighs the slight flaw in the ending. 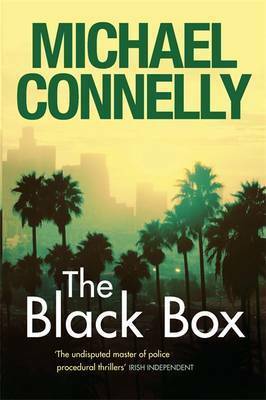 Yet again Connelly has hit the ground running with another solid and engrossing addition to the Bosch canon, and this will be sure to please die-hard fans or those lucky enough to be picking up their first Bosch thriller. Definitely a page turner and an excellent read.